Fortune Magazine just published their annual list of the Top 100 Fastest-Growing Companies and on that list is True Religion Apparel breaking into the 78th spot. This is a sizable improvement after the company debuted on the list ranking at #95 last year. 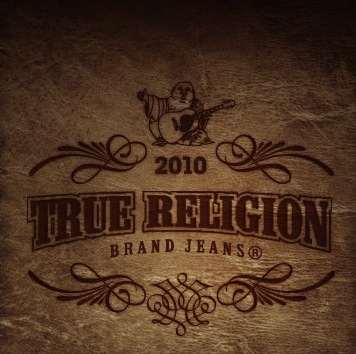 True Religion saw a 35% increase in revenue growth and earnings per share this year. The company which has been known for their popular denim jeans just recently signed a licensing deal for women’s footwear with Titan Industries Inc and added 23 stores this year.